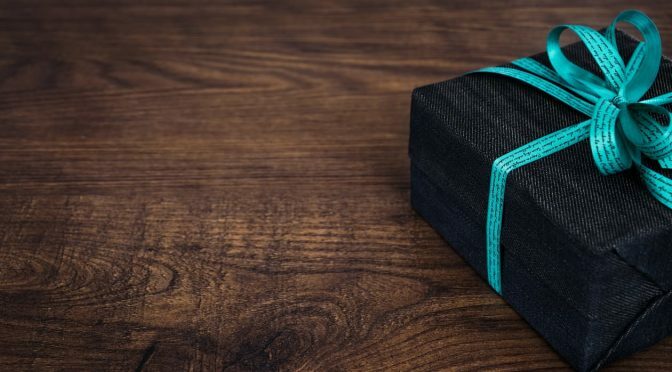 On this page you find all our present and past competitions and give aways! Here at ArtByHeart we simply love competitions and always have one ongoing, so be sure to drop by often and see our latest competition! I also mention them in my newsletter, so please subscribe at the end of this page to keep upto date. 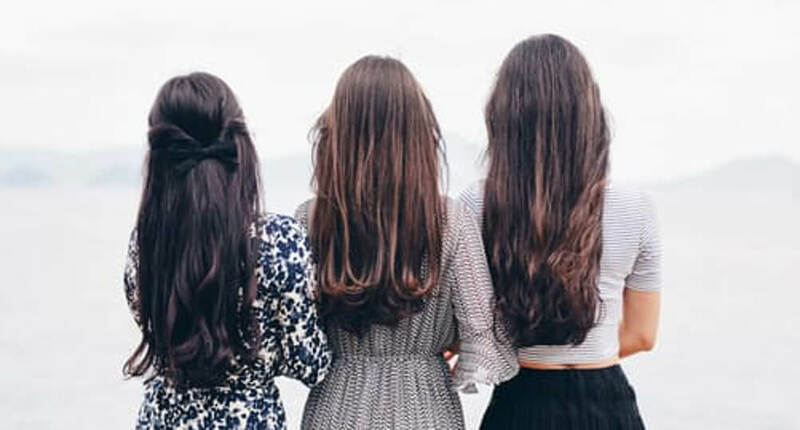 Spring is on it’s way and we would like to celebrate with a wonderful set of organic yyurvedic hair products to get your hair in shape for the summer! 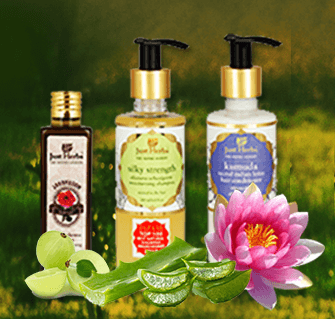 Among all the people who order any ayurvedic product from our range here at The Ayurveda Experience or via any links in the blog posts, we will give away 1 ayurvedic hair care trio worth $69.00 for every beginning 100 orders our customers place during this time! Email us to competition@artbyheart.biz with a subject Spring giveaway. That’s it! You are now taking part of the competition. The winners will be notified 1st of May via email and the winner will be announced on this page. Only one entry person is possible, to take part, you need to be at least 18 years old. To have a valid entry, you need to complete all the step above. The ayurvedic product purchases have to happen between 15.3 and 30.4 2017. This competition is worldwide. Winner will be picked at random noon CET 1st of May. The winners have 1 week to claim their price by answering to the email with their address details, otherwise the price will go for someone else. All decisions in this matter are final.